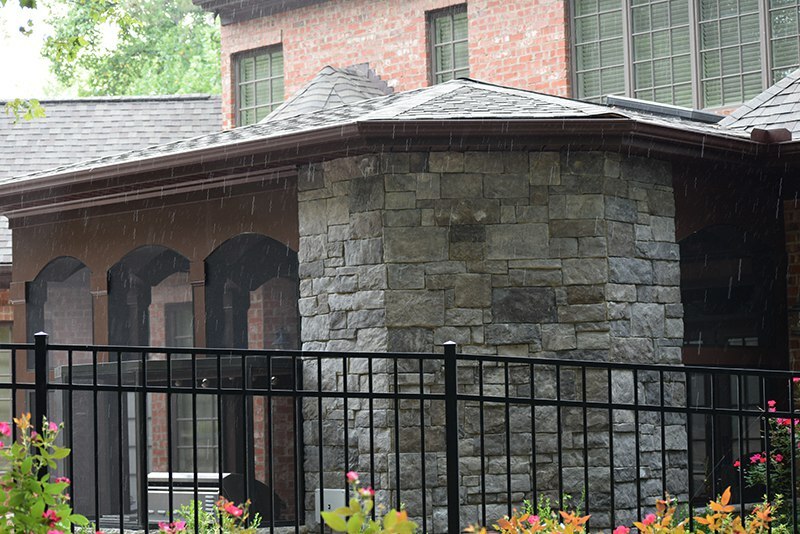 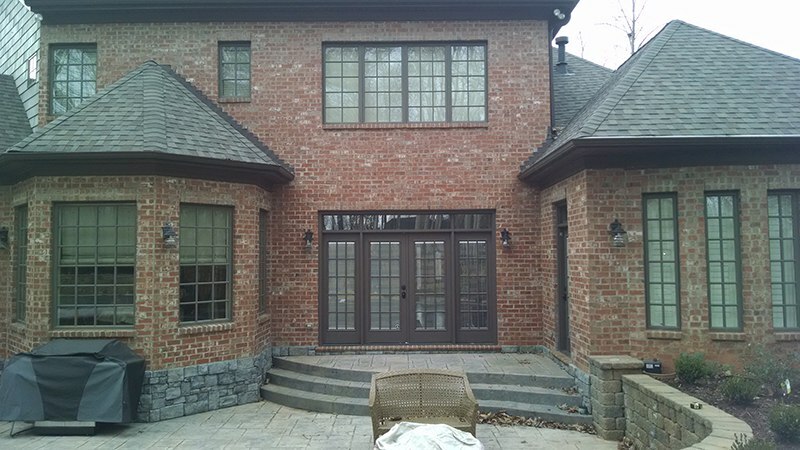 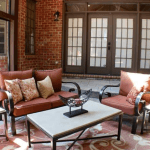 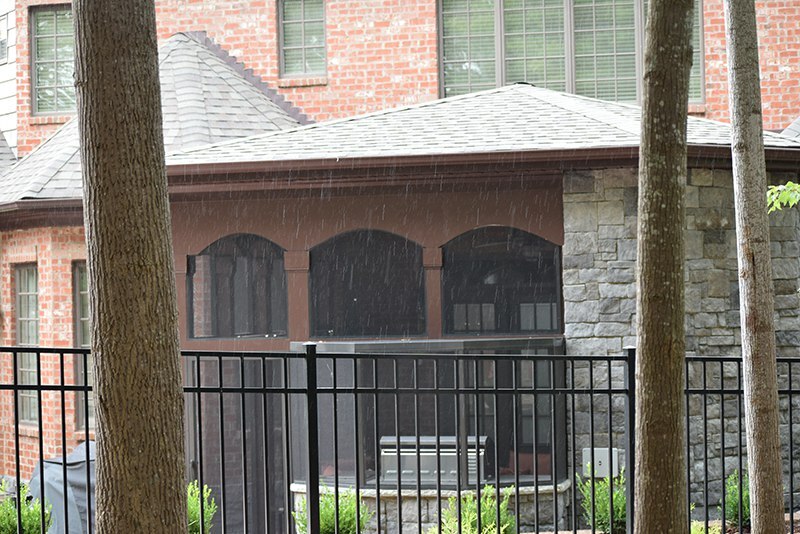 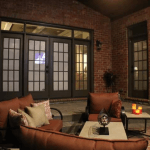 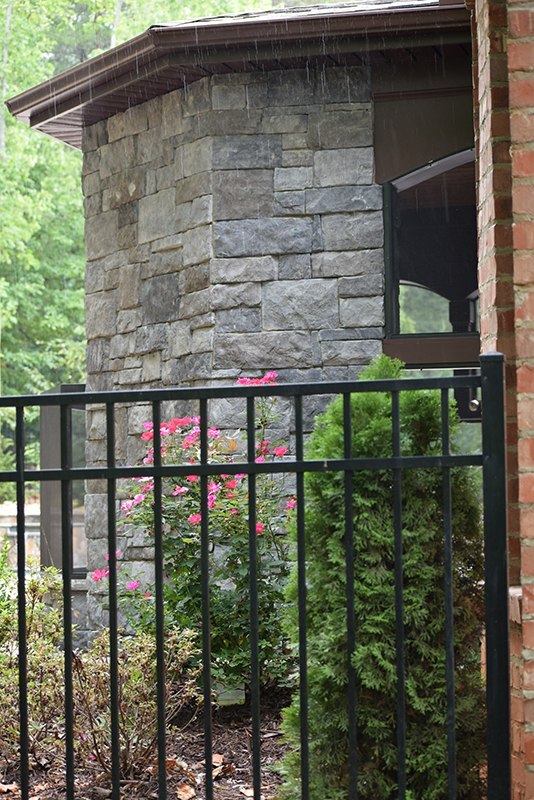 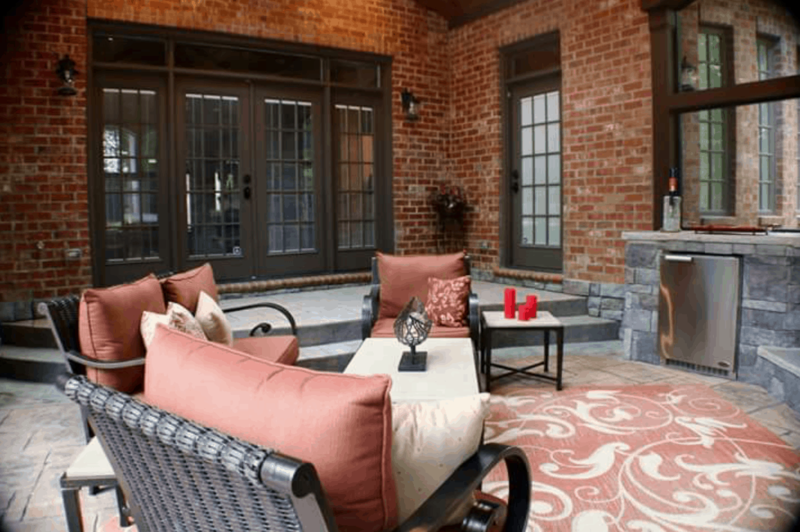 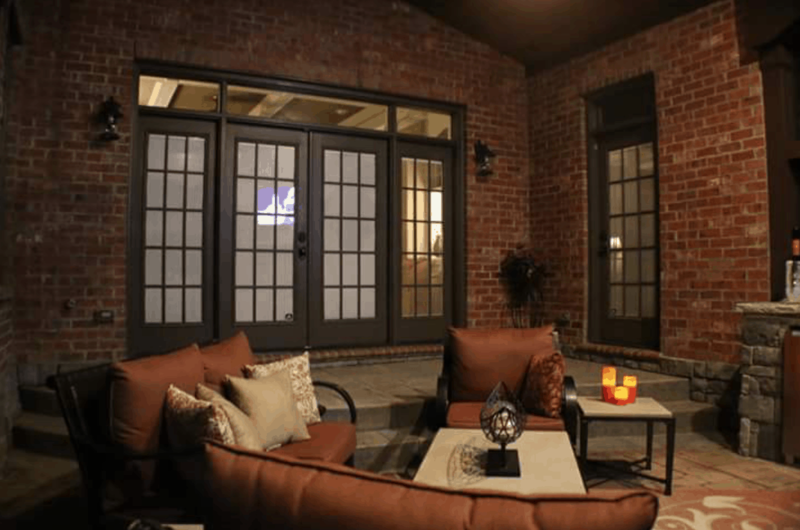 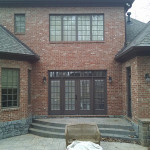 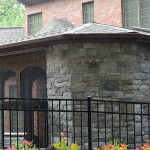 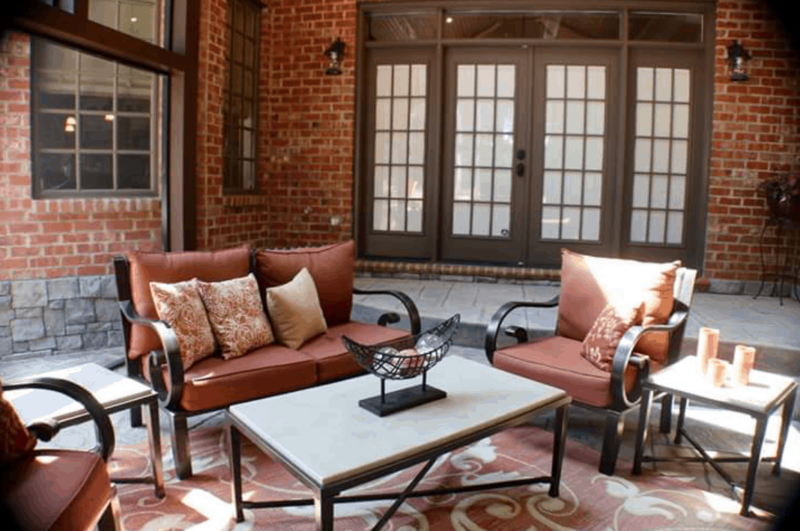 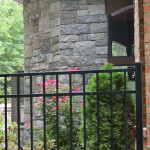 This new luxury screen porch includes things like a cobble stone stamped concrete slab, chunky posts and arched headers. 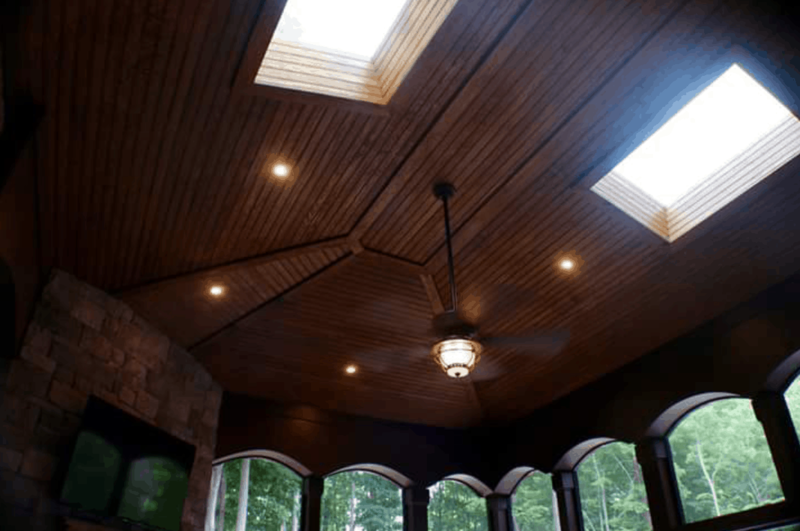 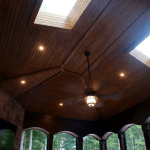 JAG included Velux skylights, wood V groove stained ceiling, 4” can lighting and ceiling fan. 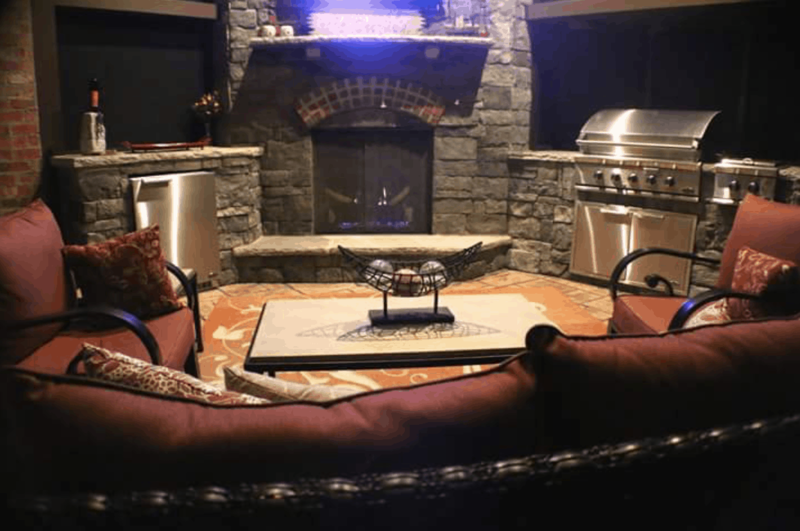 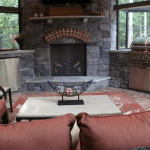 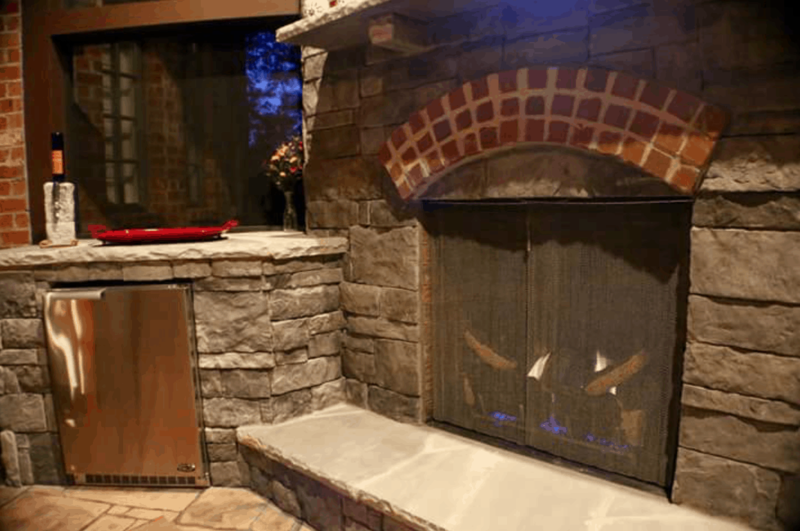 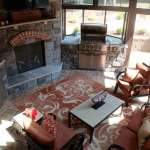 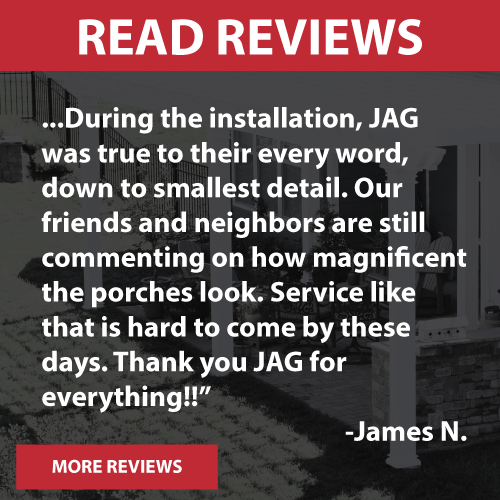 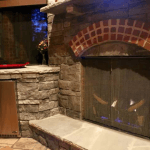 JAG’s crews included a 42” Carolina ventless fireplace by Heatilator, cultured stone veneered cabinets and fireplace surround. 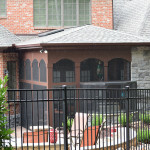 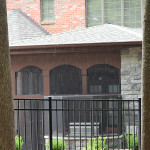 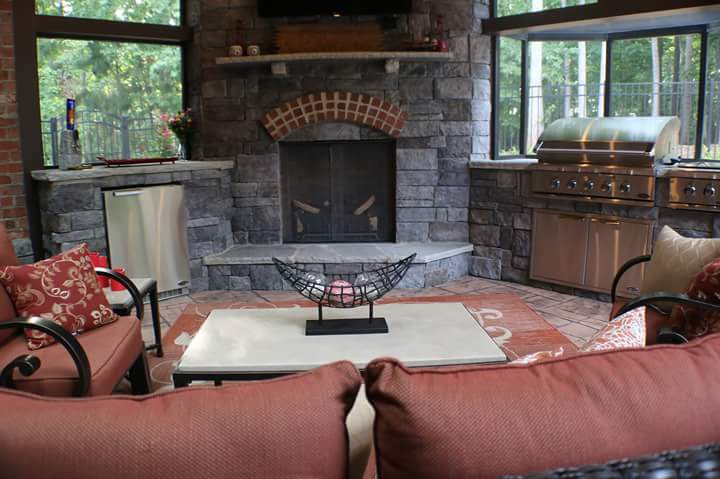 Also included are DCS stainless steel grill, outdoor refrigerator and side burner. 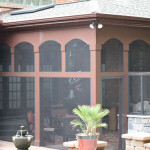 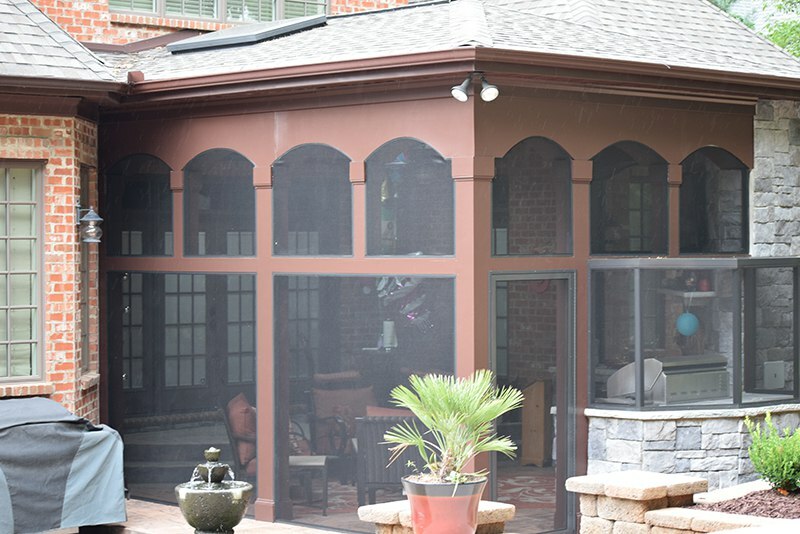 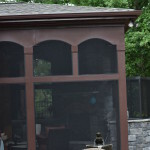 The porch is wrapped in extruded aluminum screening system to hold out all the insects. 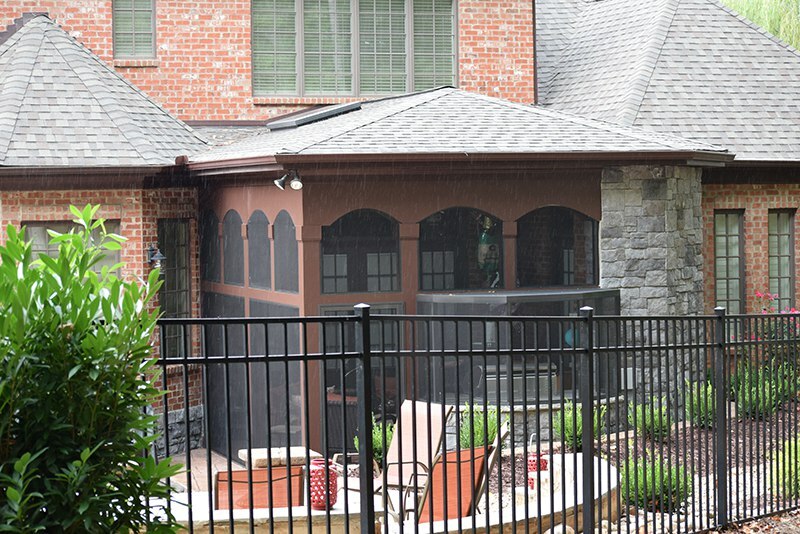 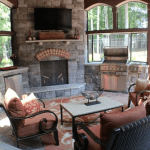 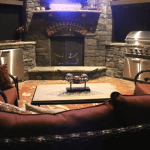 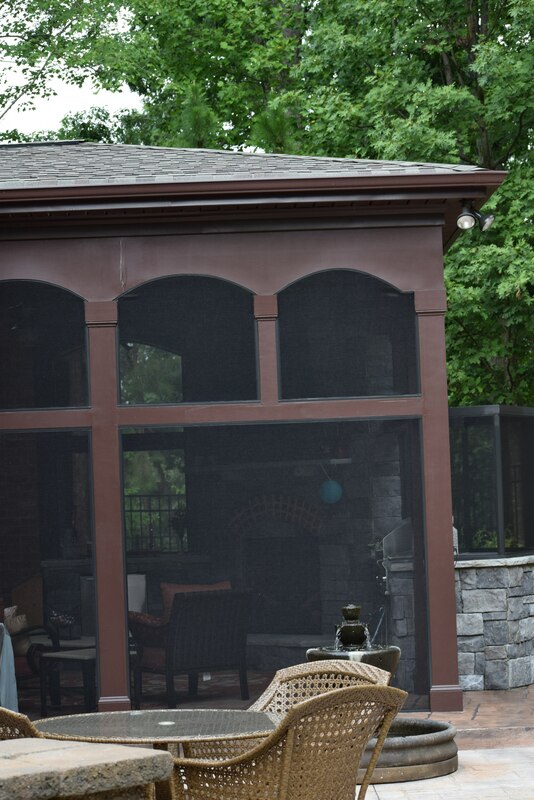 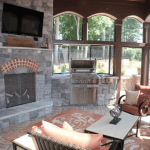 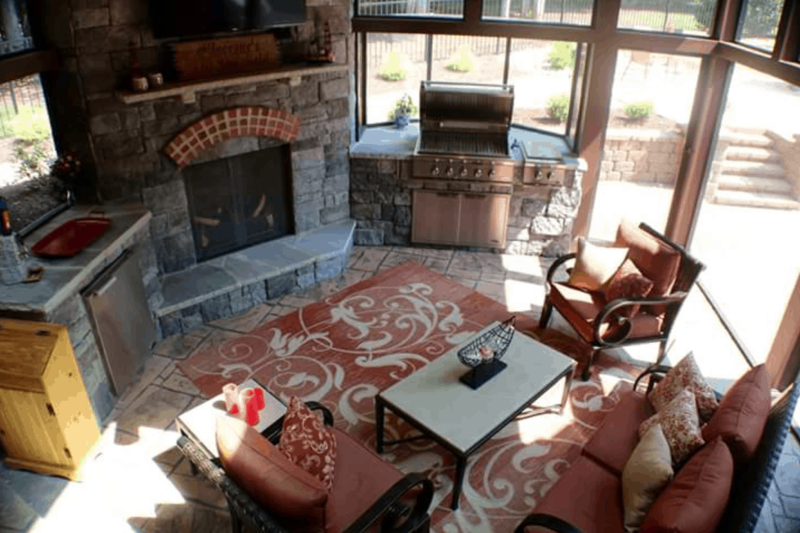 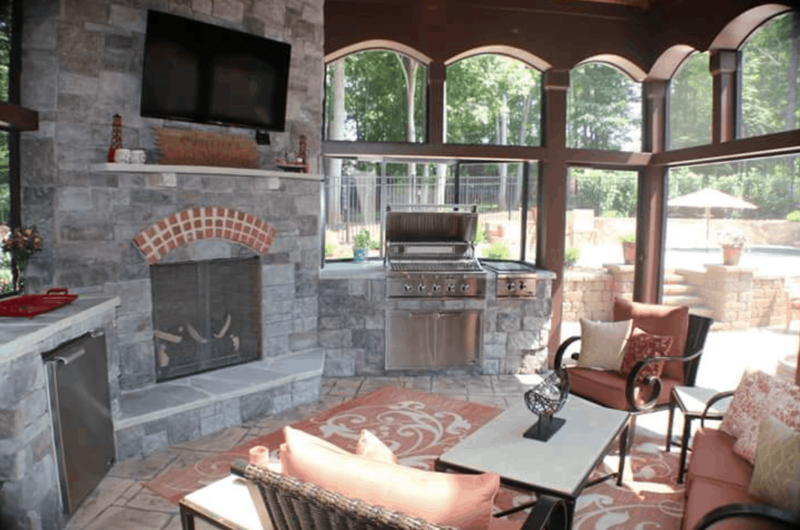 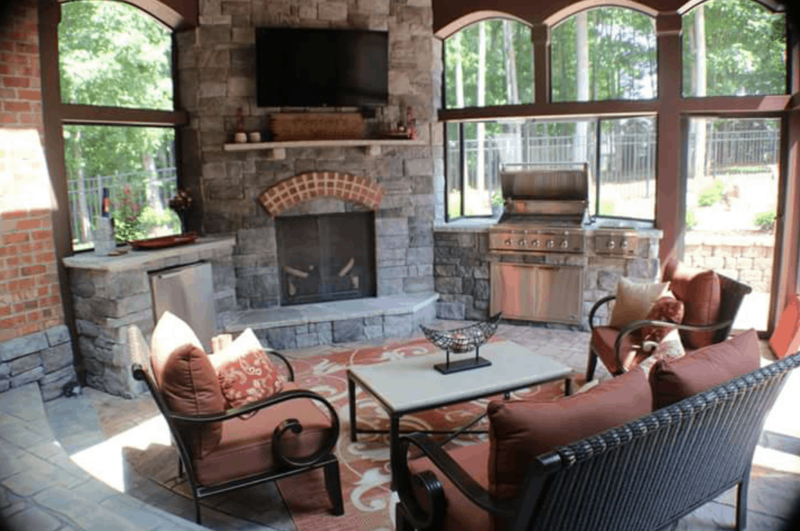 The 50” flat screen TV, natural stone mantle and outdoor furniture completes this beautiful outdoor living space.